Additional updates from the previous owner include a new 30-year architectural shingle roof, blown-in insulation, double pane windows, new plumbing, gas hot water heater, recessed lighting and more. Inside, a small foyer opens into the main living space which is incredibly open and includes the kitchen and living area. 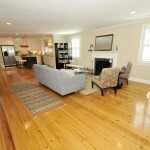 Hardwood floors add warmth to the area and a fireplace defines the living portion of the room. The kitchen, designed for entertaining, is a true showstopper with stainless appliances, custom cabinets, granite counters and a center island with seating for two. For more formal meals, head to the dining room which has beautiful glass doors opening to the back deck. Another living space to enjoy is the den which has a wood-burning fireplace along with a wall of windows overlooking the backyard. One of the best parts of this house is the abundance of outdoor living spaces. 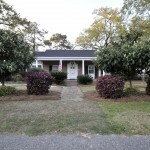 The home exudes curb appeal with a manicured front yard, a full front porch and a large driveway. 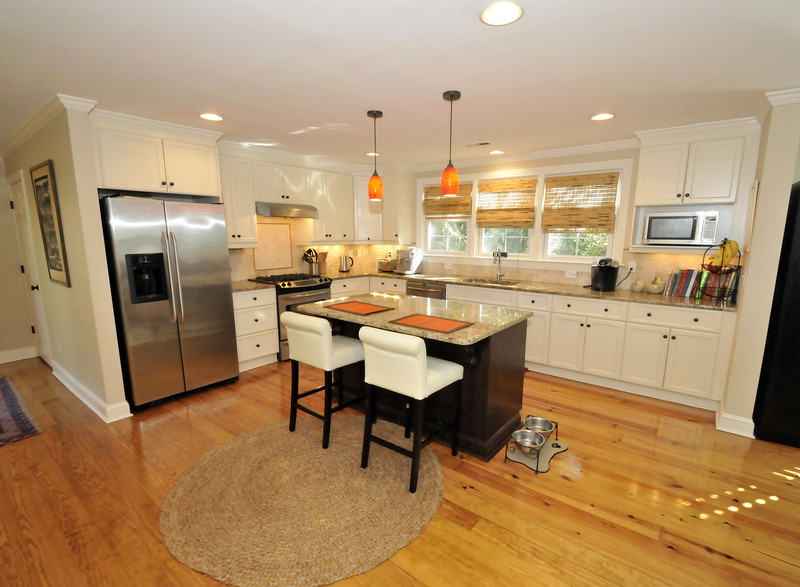 The property sits directly on the marsh so the backyard offers picturesque views of the nearby tidal creek. 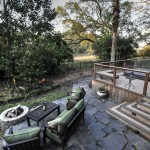 A full back deck runs the length of the home to provide ample room for enjoying the sights and sounds of the waterway. 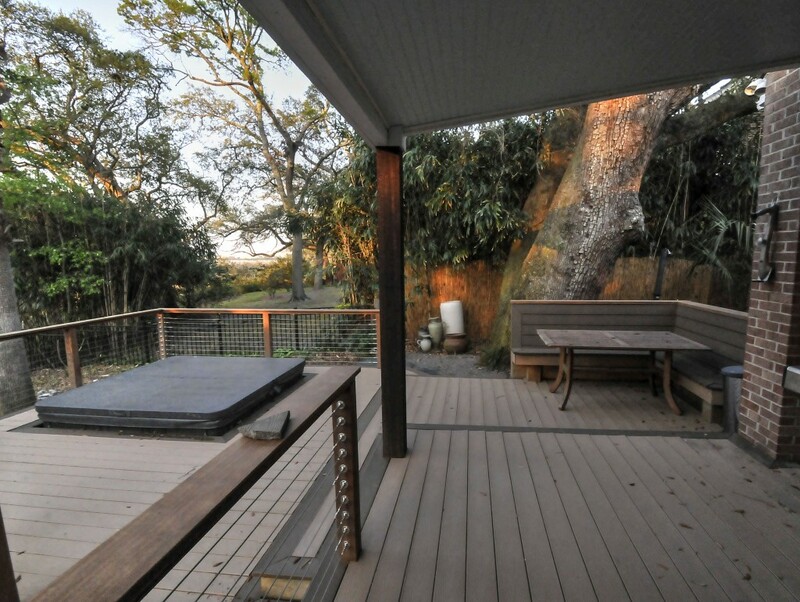 A portion of the deck is covered and there is also built-in seating and a hot tub. Landscaping completes the backyard and there is also a stone patio with a firepit for those cooler fall and winter evenings. And don’t forget to admire the 200 year old that sits on the property! The home also has three well-sized bedrooms. 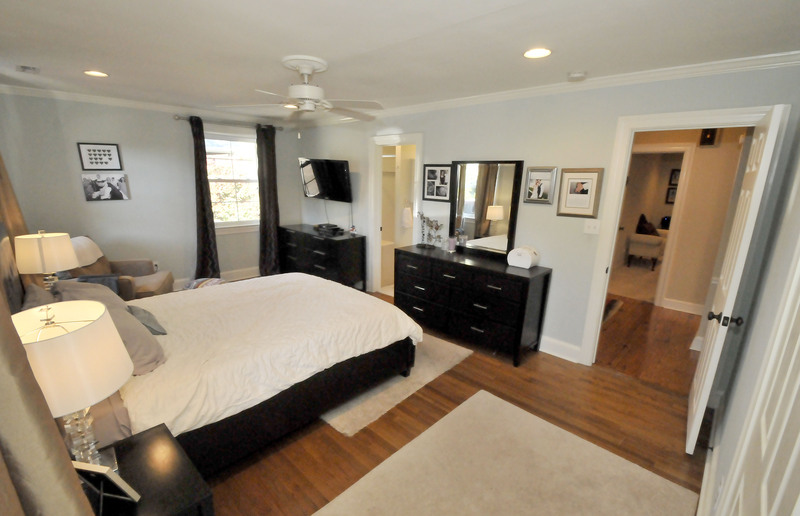 The master suite has hardwood floors along with an en suite bathroom with a marble-topped vanity and a tiled shower. The other two bedrooms are large and share access to a hall bathroom which has been updated with a newly tiled shower. A laundry room with built-in shelving is also a convenient feature. 823 St Denis Drive’s location is also a plus. Located in the Moreland neighborhood, you are within walking distance of the Avondale area of West Ashley–which has numerous local shops, bars and restaurants. Downtown Charleston is also less than two miles away so you can easily pop into the city to enjoy all that it has to offer. 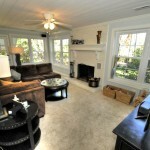 For more information or to set up a showing, contact listing agent Molly Conn.